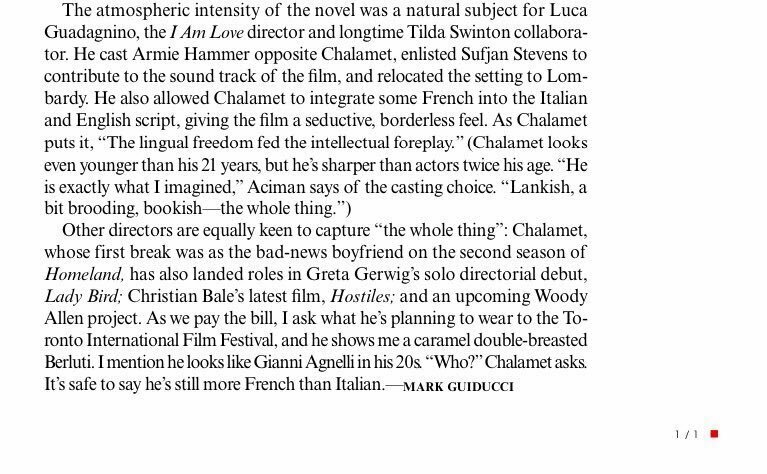 “I want to do a sequel because Timothée Chalamet, Armie Hammer, Michael Stuhlbarg, Amira Casar, Esther Garrel--they are all gems." 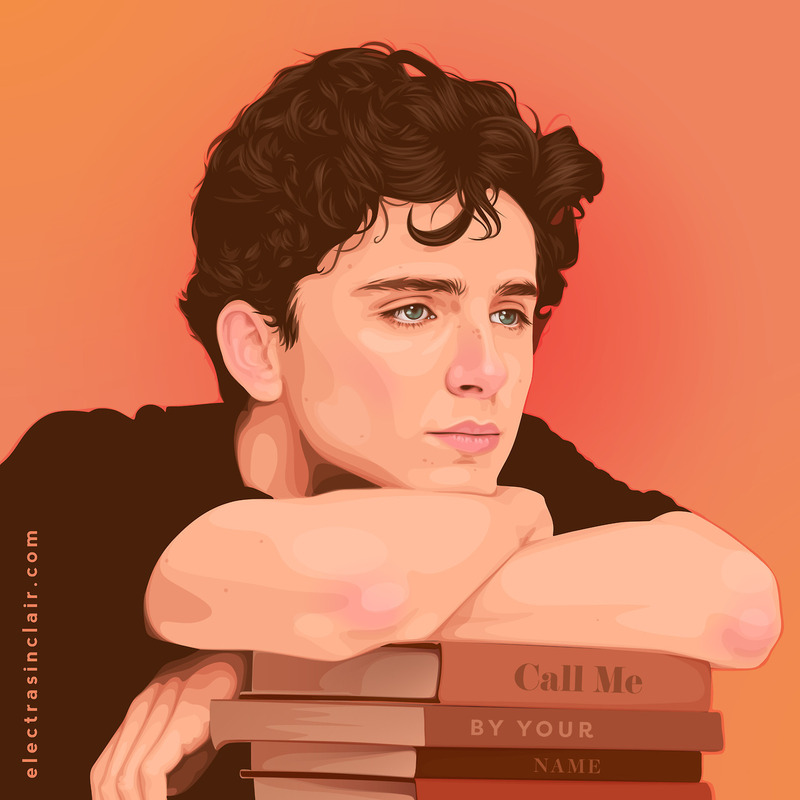 Director Luca Guadagnino is planning a sequel to Call Me By Your Name, which would be set seven years after the events depicted in his acclaimed adaptation of André Aciman’s 2007 novel. 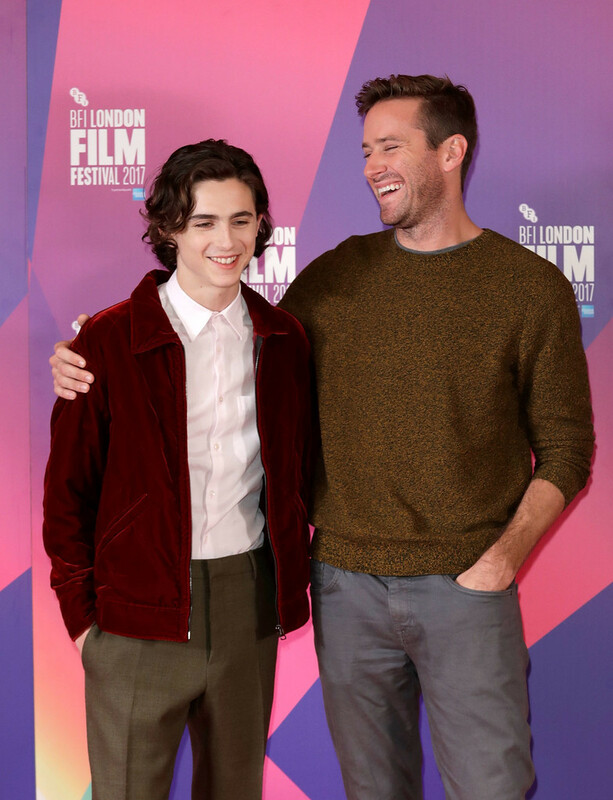 The film stars Timothee Chalamet and Armie Hammer as 17-year-old Elio and 24-year-old American doctoral student Oliver, who embark on a passionate relationship one summer in the 1980s while both are living at Elio’s parents’ villa in Italy. Guadagnino added that his ideal scenario would be for the second film to be made for a 2020 release. 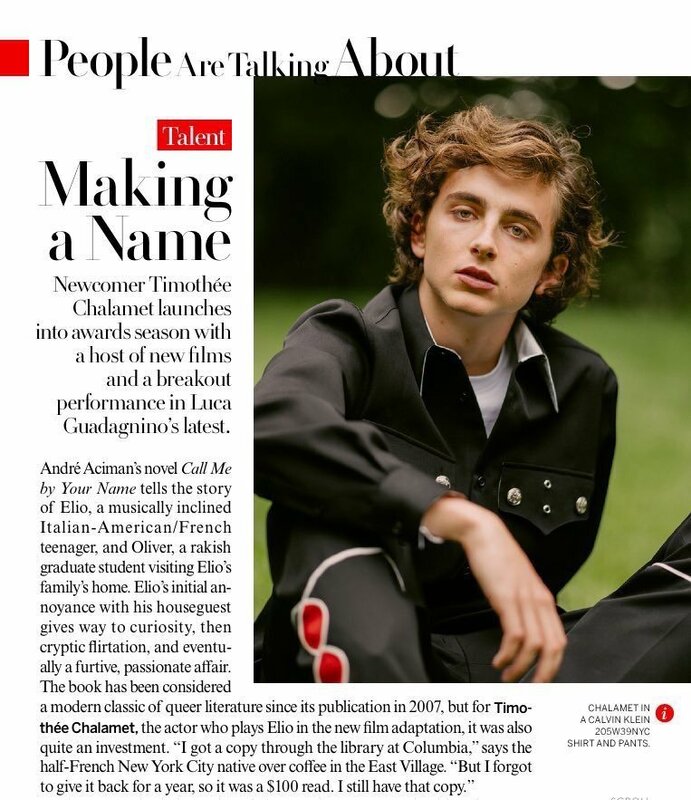 “If I paired the age of Elio in the film with the age of Timothée, in three years’ time Timothée will be 25 as would Elio by the time the second story was set,” said the filmmaker. Hammer’s character Oliver would be 31 in Guadagnino’s planned sequel – “which will be closer to the age that Hammer will be at the time”. 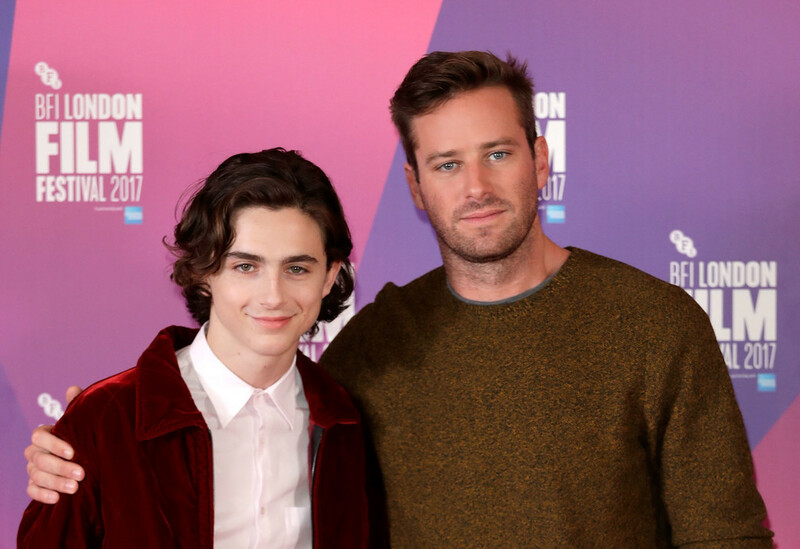 The US actor, who shot Call Me By Your Name when he was 29, will turn 34 in 2020. 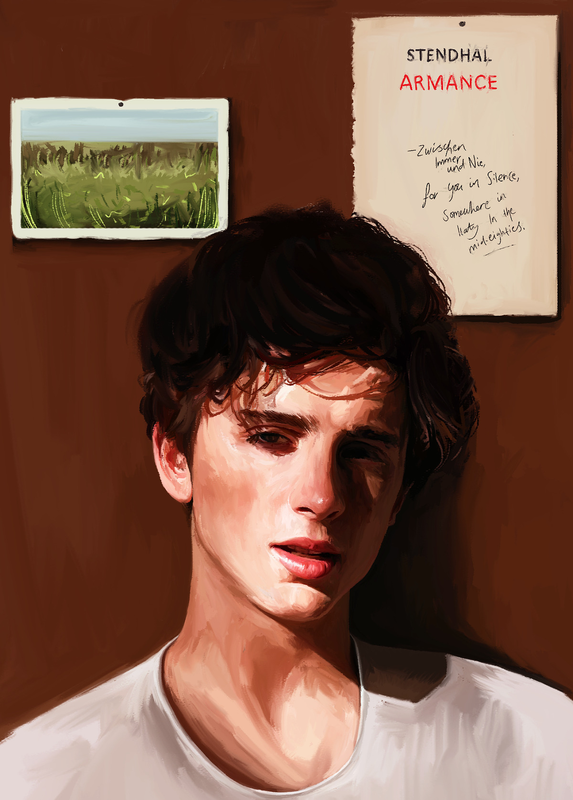 In Aciman’s original book, Elio and Oliver meet up 15 years later in the US, where the latter is now married with a wife and children. 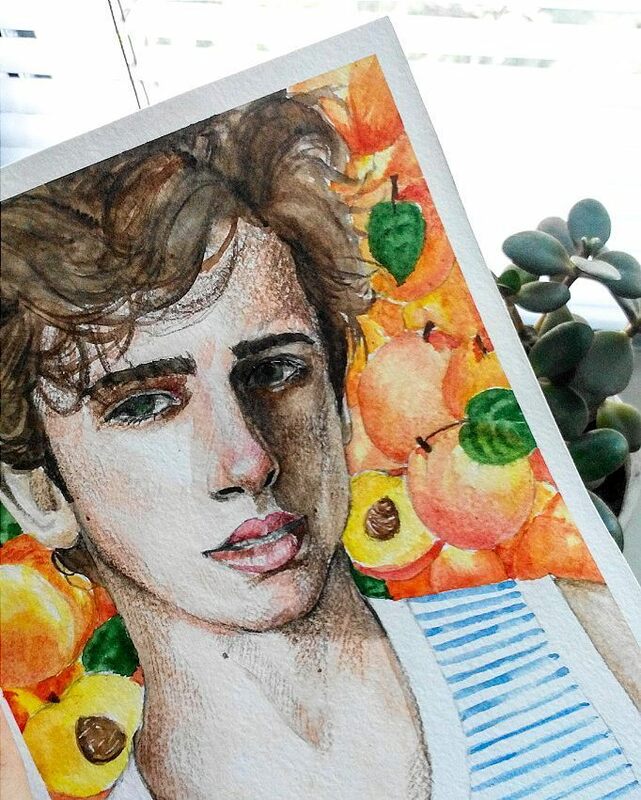 Guadagnino didn’t reveal whether he wanted to follow that storyline (albeit in an earlier time frame), but did reveal that Elio would not necessarily be homosexual. 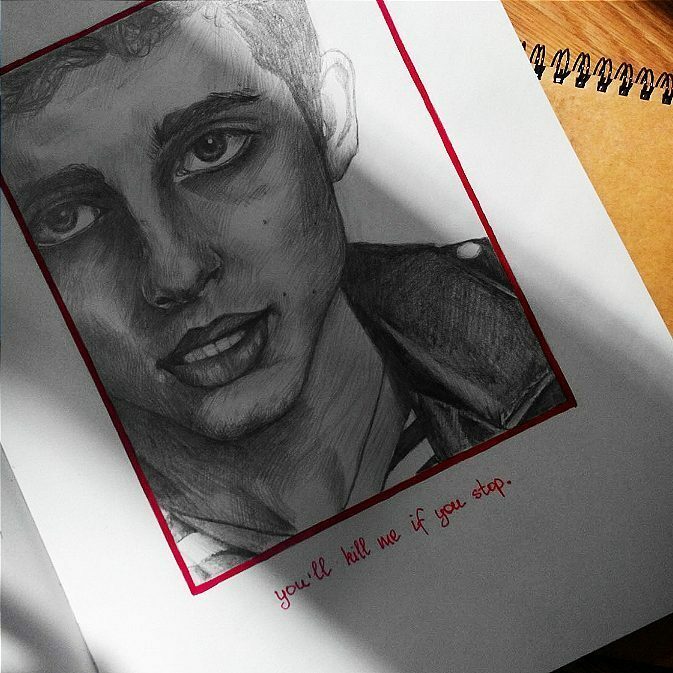 Looking even further ahead, Guadagnino said that should a second film be successful, he could envisage Elio being his own career Antoine Doinel – the recurring fictional character Francois Truffaut featured in several films throughout his career, starting with his debut The 400 Blows (1959). 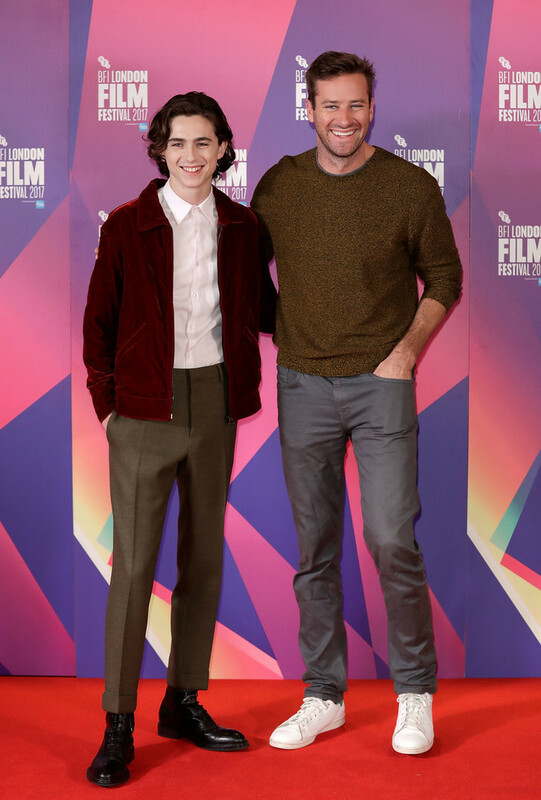 Since Oliver is there to study Greco-Roman antiquities under Elio’s professor father (Michael Stuhlbarg) and the focus is on education and intellectual pursuits, the story seems to revel in being immune to any outside current affairs—political, social, cultural—especially since Elio and his worldly parents seem so effortlessly tolerant and open-minded as they shift between speaking French, Italian, and English just as easily as the Lombardian sunlight flickers through the trees. 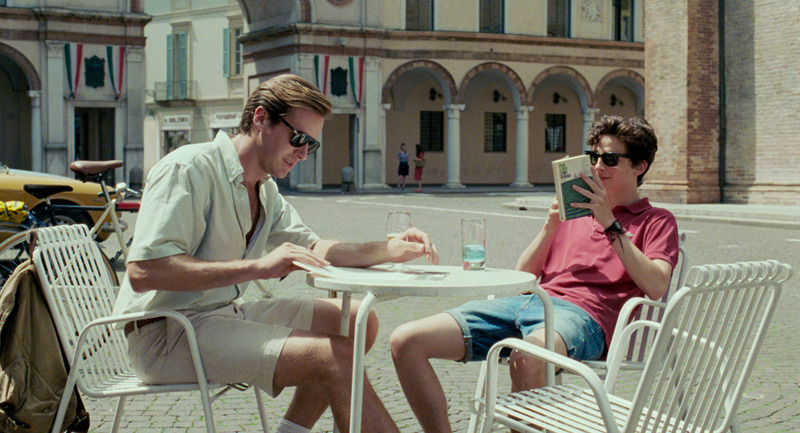 When a film is as extraordinary as director Luca Guadagnino's Call Me by Your Name, you suspend disbelief. 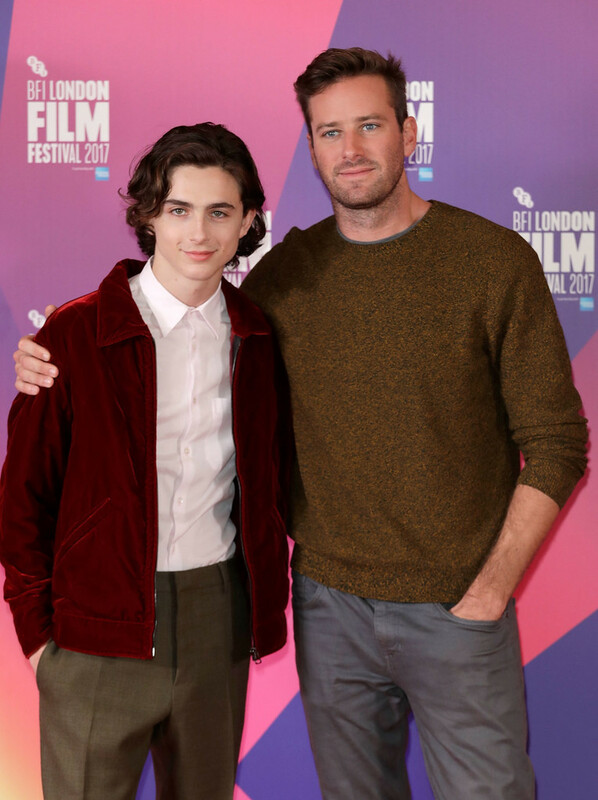 It becomes impossible not to imagine that its characters, 24-year-old Oliver (Armie Hammer), a doctoral student working for a professor of Greco culture in northern Italy, and 17-year-old Elio (Timothée Chalamet), the professor’s son, are not out in the world somewhere. You picture them now the film is over, continuing to live their lives and picking up the pieces after the devastating love affair that brought them together in 1983. 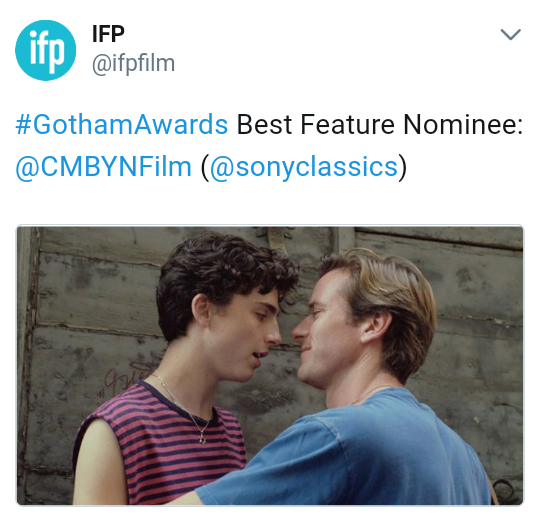 For although we have arrived at a moment in cinema history where – at last – there are more remarkable cinematic accounts of homosexual love than ever before (Barry Jenkins’s Moonlight, Francis Lee’s God’s Own Country, John Trengove’s The Wound), this film occupies a subtle category of its own. 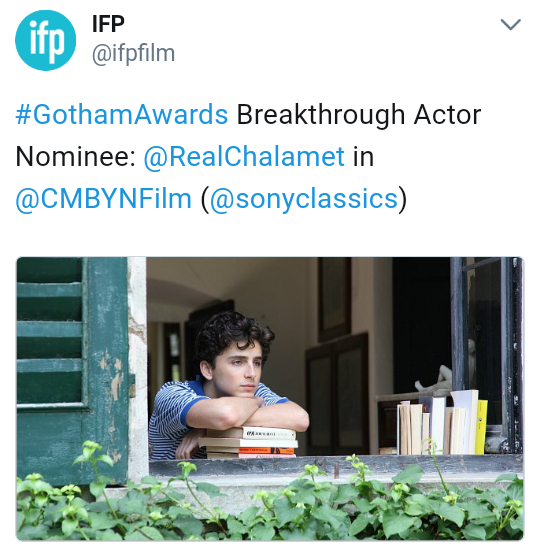 It is an adaptation, by James Ivory and Walter Fasano, of André Aciman's 2007 celebrated novel, described by the New York Times as “hot” and “a coming-of-age story, a coming-out story, a Proustian meditation on time and desire”. This film stays with you long after you leave the cinema, like a high-tide mark. It has already had ecstatic five star reviews from festivals, the sort most directors can only dream of, and has been described in Sight and Sound as a ‘ravishing evocation of romance’. (** http://www.bfi.org.uk/news-opinion/sight-sound-magazine/november-2017-issue ) The easy explanation would be to say it speaks to everyone who has been in – and thrown out – of love. But there is more to it. Guadagnino, who directed I Am Love (2009) and A Bigger Splash (2015), sees it as the conclusion of a trilogy, although its links with its predecessors are tenuous: the first film involved a wild affair, the second a charged summer in an Italian villa, and Tilda Swinton, who starred in both, helped cast the third. Guadagnino calls the film a “homage to fathers”. 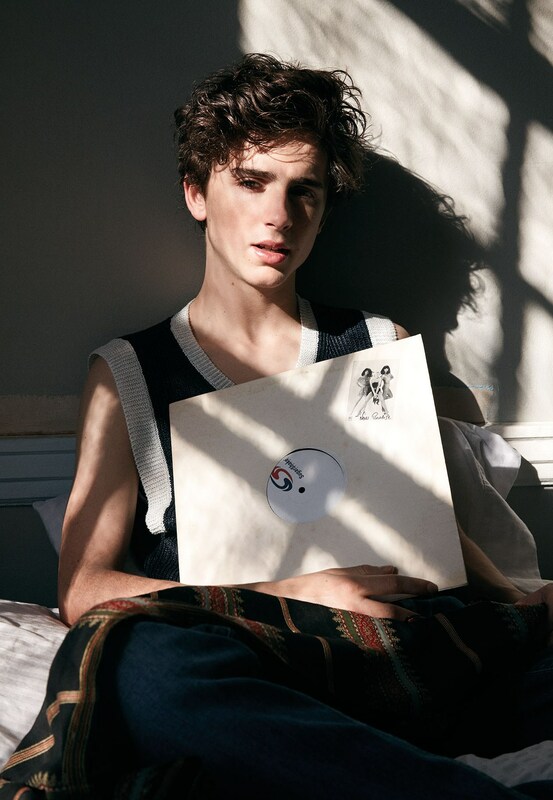 He dedicates Call Me by Your Name to “my own father and my cinematic ones: Renoir, Rivette, Rohmer, Bertolucci” and this is because Elio’s tolerant father, brilliantly played by Michael Stuhlbarg, offers his son a sentimental education in a single speech – the film’s trump card. It is on the subject of summer romance that our conversation begins. Living in L.A., Hammer says, can feel like an endless summer holiday. “In that sense, all my romances have been holiday romances,” he laughs, but adds that his summer holidays were untidily defined because: “I dropped out of academia.” It is almost the first thing he volunteers – and it is impossible to miss his disarming insecurity, even though he is, on the face of it, as you would expect, more assured than his companion. 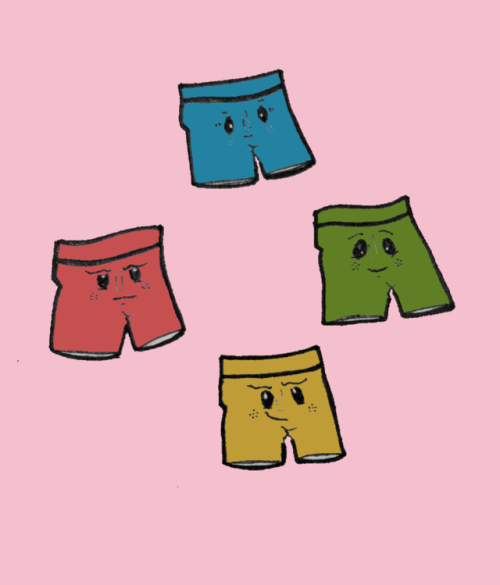 Hammer blushes. 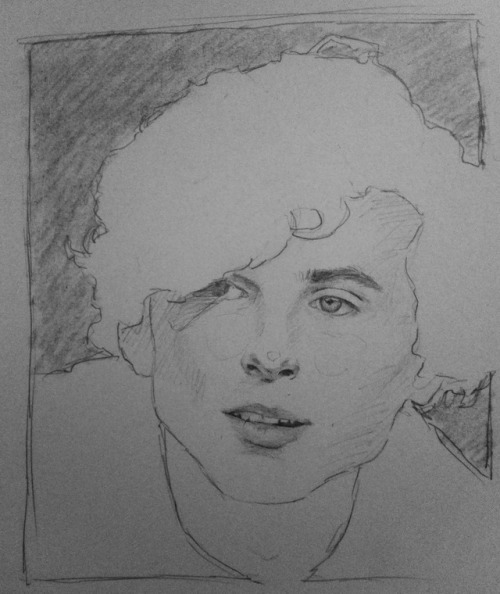 “Timmy, do you want to start? 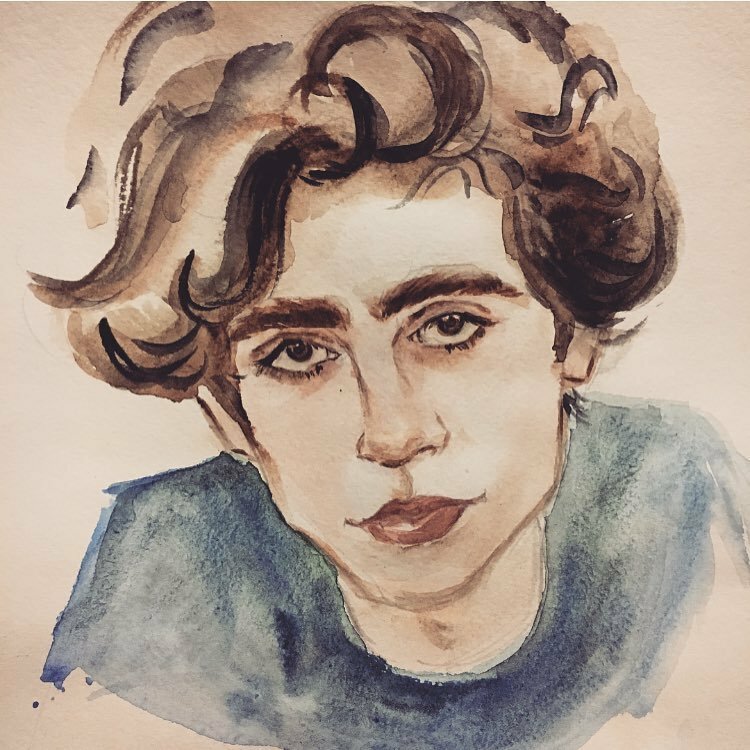 I have to think about this.” Chalamet steps in obligingly: “I grew up in New York [Hell’s Kitchen, Manhattan]. I’m tremendously close to my father, he is a role model, one of the most generous people I know. 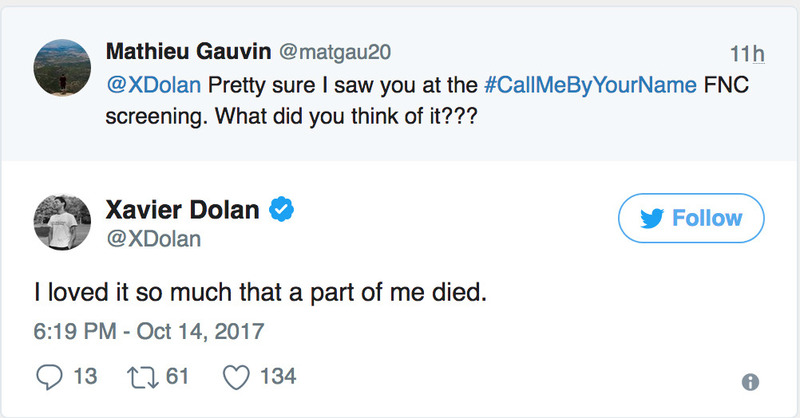 He worked for Unicef. 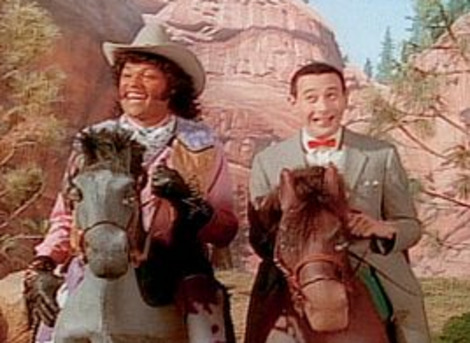 In a showbiz family, he is my rock. He reminds me of what is important: family and homeostasis.” Slipping a word such as homeostasis into the conversation is typical of this boy – he shares his character’s tormented articulacy. One of his favourite books, he reveals, is The Perks of Being a Wallflower by Stephen Chbosky, “capturing the voice of a young person in a way that felt relatable”. He gave up a place at Columbia [University] after only a year to act. Did his parents disapprove? 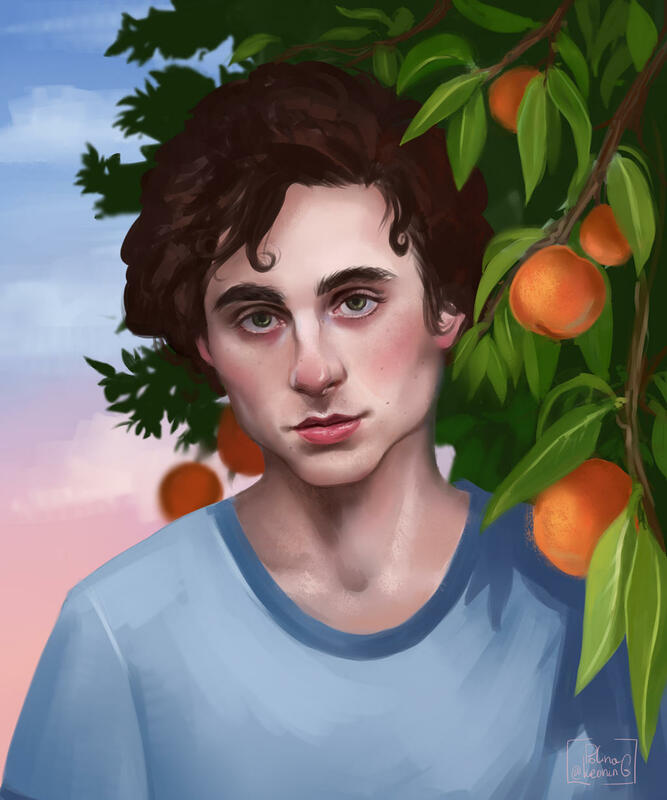 He hesitates: “My parents were not supportive.” Could he imagine having a conversation like the one Elio has in the film – unusually tolerant, intimate and insightful on the subject of falling in love – with his father? “Yes,” he says loyally. 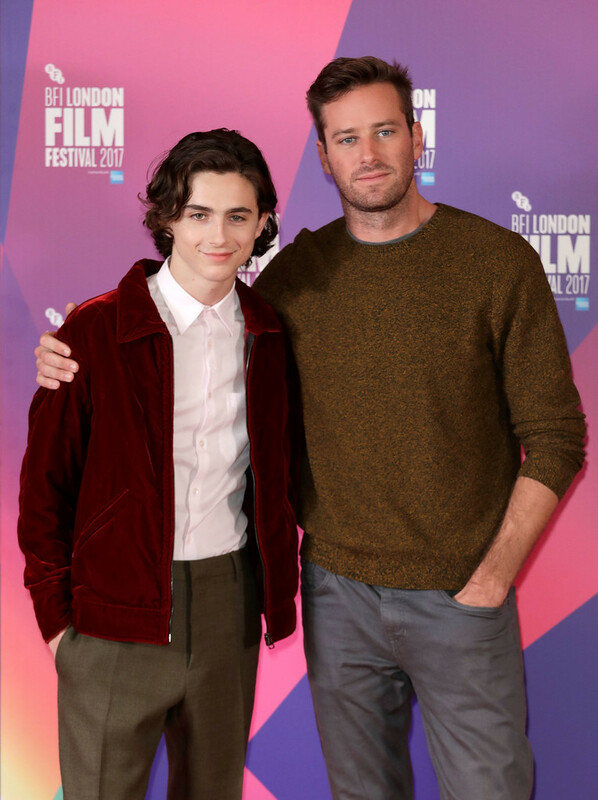 Armie Hammer is named after his great-grandfather, chairman of the oil company Occidental Petroleum. Born in L.A., he grew up in a “half Jewish” family in the Cayman Islands. His father he describes as an “entrepreneur/businessman”. But being part of a mega-rich petroleum dynasty is not necessarily plain sailing. Was his relationship with his father testing? “Our relationship is great now. What my father impressed upon us is enjoyment of life. He is one of the most charming bastards you’ve ever met in your entire life. He is funny, gregarious, the life of every party, capable of breaking anybody’s outer shell. He loves adventure, free-spiritedness. He is a very big kid.” And there is a difficult side to that? “Sure – a flipside to every coin.” Could he imagine having a conversation like the one in the film with his father? “No,” he says, “no...”, like someone reversing out of a room at top speed. 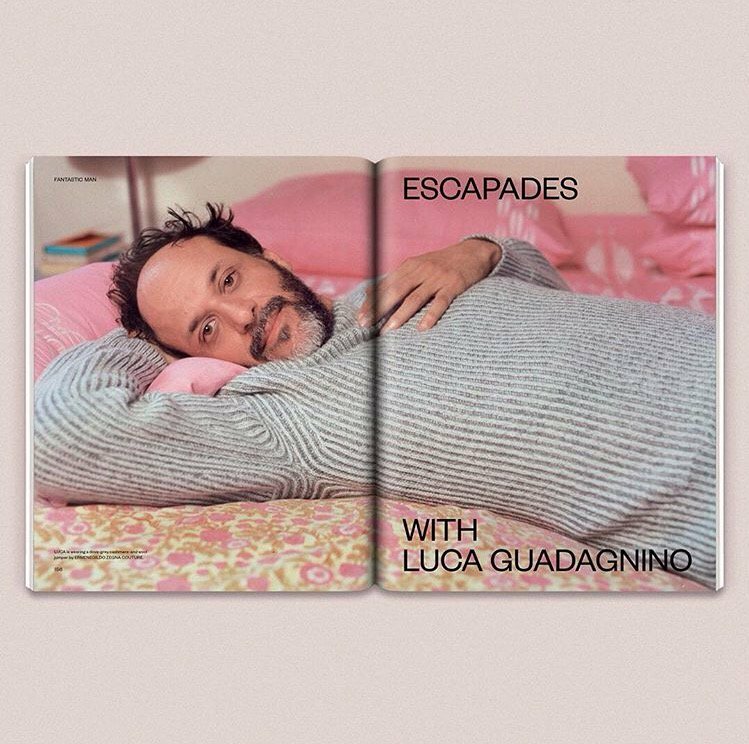 ....But it’s far from all anxiety-ridden in the new issue, as we also speak to Italian director Luca Guadagnino about his exquisite coming-of-age love story Call Me by Your Name, about a passionate summer affair between two young men, played by Timothée Chalamet and Armie Hammer. Guadagnino tells Pamela Hutchinson why the film is a homage to the cinema he loves, and also discusses his great debt to his idol Bernardo Bertolucci. The Festival du nouveau cinéma (FNC) is an annual independent film festival held in Montreal and features independent films from around the world. Over 160,000 people make their way to Montreal to attend the prestigious festival each year. 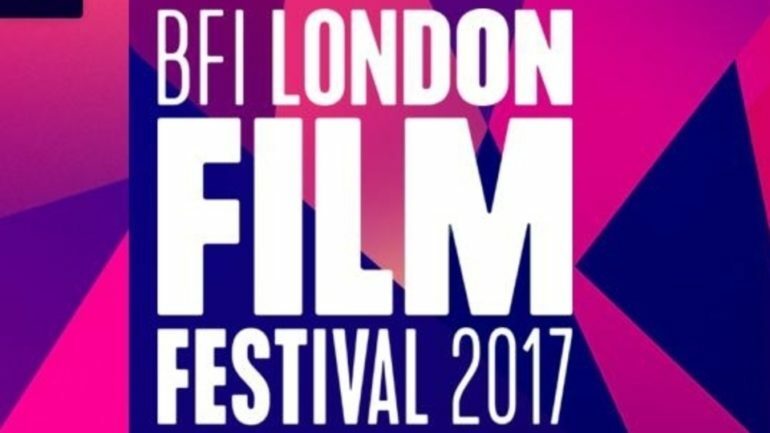 The festival is an Academy Award qualifying festival for short films. Founded in 1971 by Claude Chamberlan and Dimitri Eipidès as Festival international du cinéma en 16mm de Montréal (Montreal International 16mm Film Festival), the festival went through several name changes before adopting its current name in 2004. 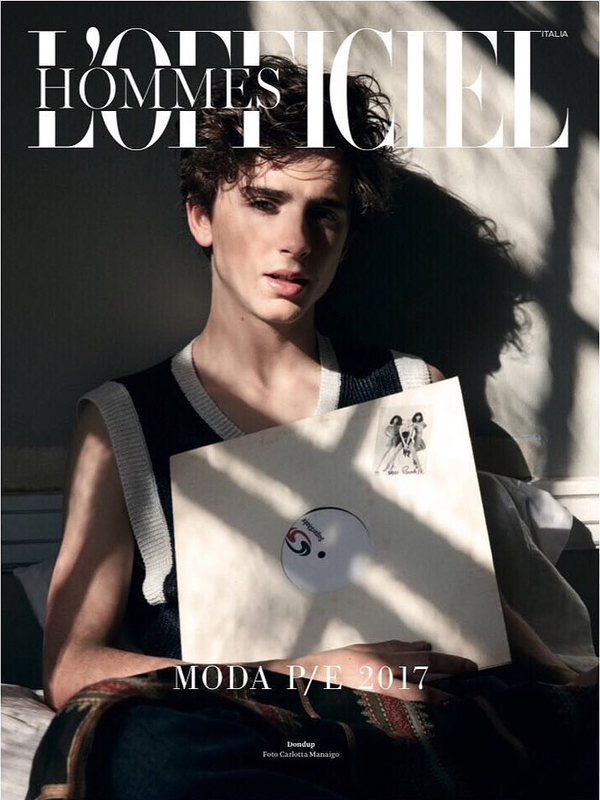 “Timothée Chalamet launches into awards season with a breakout performance in Luca Guadagnino's latest.” – Vogue, November 2017. He had, it took me a while to realize, four personalities depending on which bathing suit he was wearing. 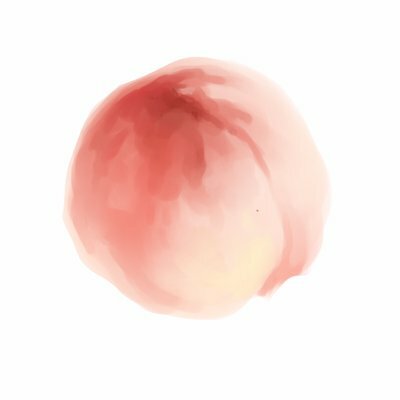 [....] Yellow: sprightly, buoyant, funny, not without barbs--don't give in too easily; might turn to Red in no time. Green, which he seldom wore: acquiescent, eager to learn, eager to speak, sunny--why wasn't he always like this? 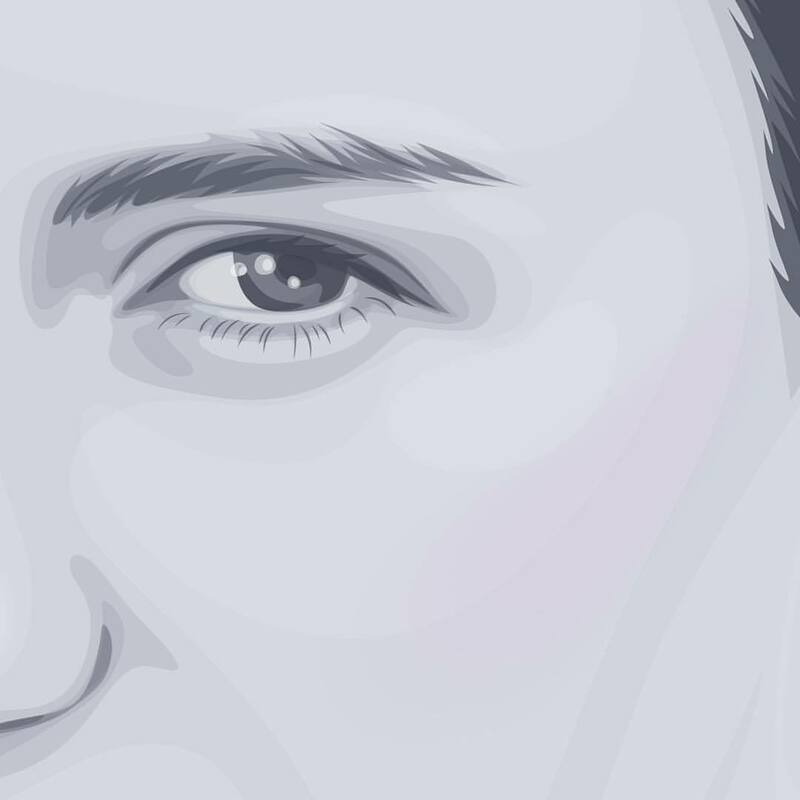 "We wasted so many days--so many weeks." time to figure out if this is we wanted." The next morning we went swimming together. It was scarcely past six o'clock. Although quite short at 30 sec. 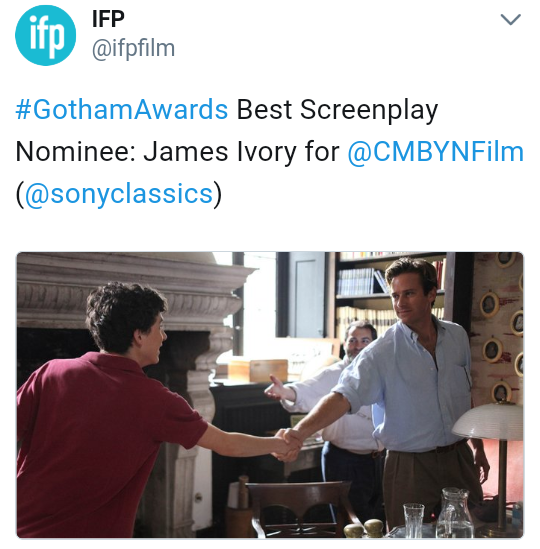 The Gotham Independent Film Awards are American film awards, presented annually to the makers of independent films at a ceremony in New York City, the city first nicknamed "Gotham" by native son Washington Irving, in an issue of Salmagundi, published on November 11, 1807. Part of the Independent Filmmaker Project (IFP), "the largest membership organization in the United States dedicated to independent film" (founded in 1979), the awards were inaugurated in 1991 as a means of showcasing and honoring films made primarily in the northeastern region of the United States.